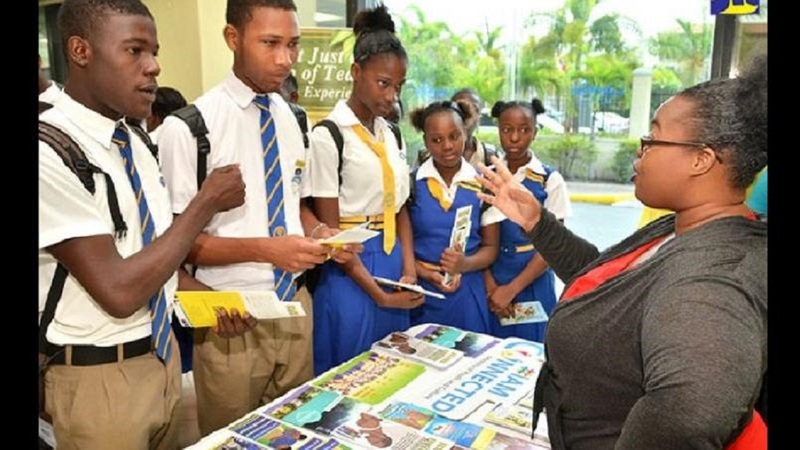 There was a significant 7.6 per cent increase in the performance of Jamaican students who sat mathematics in the May/June Caribbean Secondary Education Certificate (CSEC) exams and a 4.6 per cent improvement among those who sat English language. 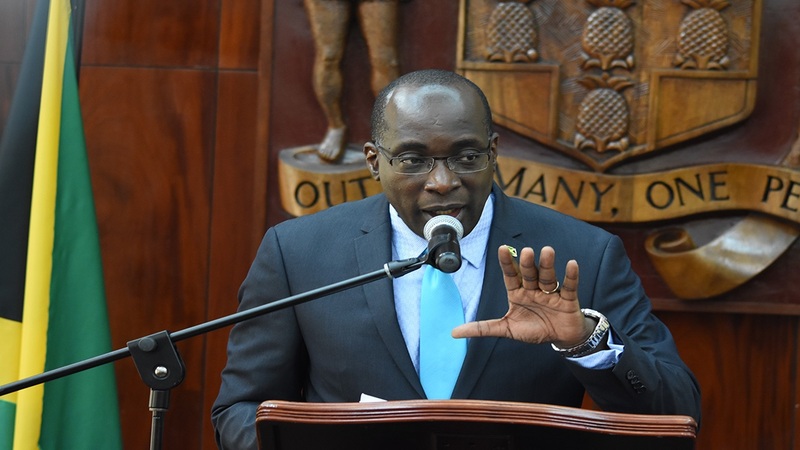 This was revealed on Thursday by Education Minister Senator Ruel Reid during a media briefing in which he also spoke to improved performances for Jamaican students who sat the Caribbean Advanced Proficiency Examination (CAPE). The results will be made available to schools on Friday. Senator Reid revealed that 75.4 per cent of students who sat English language received grades one to three while 57.8 per cent of those who sat mathematics received grades one to three. 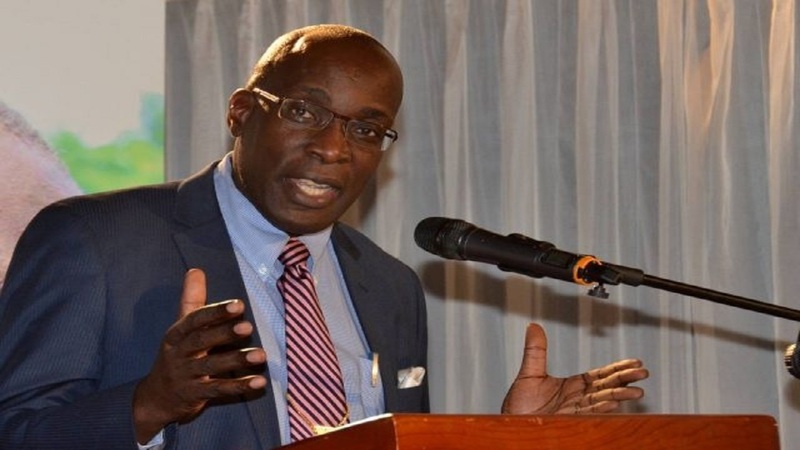 The Education Minister said, overall, almost 89 per cent of the 34,139 students who sat CSEC exams in public schools obtained grades one to three. Of the 34 subjects sat by students, 22 showed improved pass rates when compared to 2016. “Overall, this is commendable by whatever measure we have used and so we applaud the achievement and the progress,” Senator Reid said. For candidates who sat CAPE, there was an average pass rate of 91 per cent this year, when compared to 90.5 per cent in 2017. CAPE candidates were entered for 35 subject areas with 23 of those showing improved performances. Logistics and Supply Chain Operations Unit 1 and Performing Arts had the highest percentage increase of 26.2 per cent and 19.3 per cent, respectively. In the meantime, Senator Reid warned school administrators not to withhold CAPE exam results for students who owe fees. "The overall policy of the government is that there are no mandatory fees in any event, and so that any school that is doing this is a clear breach of policy; it is wrong, it is illegal," t he Minister stated. He is encouraging parents/guardians facing this situation to make a formal complaint to the Education Ministry. He has promised swift action.